In an article last fall, I reached out to the GCR readers for a suggestion for what plug-in vehicle I should buy to complement my 84-mile range 2015 Nissan LEAF. The new vehicle, my wife’s car, had to handle a 16-mile daily commute, occasional 300-mile trips to Vermont (a place of few DC fast chargers), and be less than $40,000. 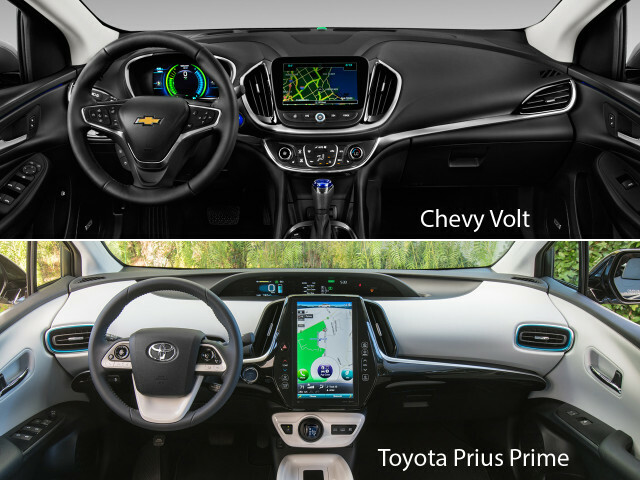 Readers generously gave their thoughts with over 500 comments, leaning heavily toward the 2017 Chevy Volt as the car of choice with the 2017 Prius Prime coming in second and the Chevy Bolt EV a third. But there was a surprisingly long list of other ideas including a number of people suggesting that we just wait for better options in the marketplace. DON'T MISS: Should we buy a Toyota Prius Prime, Chevy Bolt EV, or Volt? Thinking through the options, I quickly ruled out pure battery electric vehicles. There simply are not enough fast chargers in the New England area to have only battery electric vehicles in the family, unless one of them is a Tesla. Tesla’s longer range and extensive charging infrastructure could make it a workable solution, but that would involve waiting for a shorter range Tesla Model 3, something I was not prepared to do as our 2006 Prius was reaching an age where reduced reliability might occur. 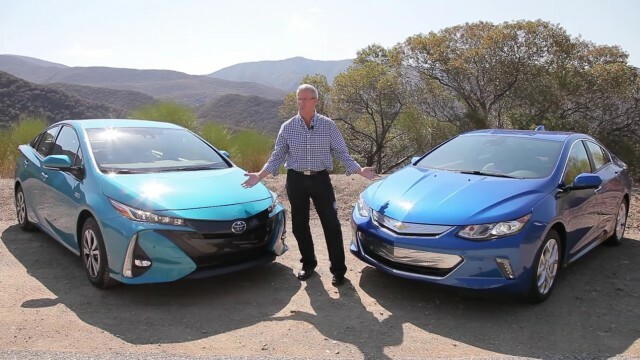 This narrowed the options down to either a Chevy Volt or a Prius Prime (although a Kia Optima, Kia Niro, or Hyundai Ioniq PHEV might have also made the cut). The Chevy Volt is the car that I wanted to fall in love with. Its 53-mile range would mean using very little gas at all, looks great both inside and outside, has fantastic digital displays, and includes Android Auto. The primary drawback that I couldn’t get past was the small size, particularly in the back seat and in the load bay. All my family members are too tall to consider this as a practical long range vehicle, even if those occasions are increasingly rare with two adult children. 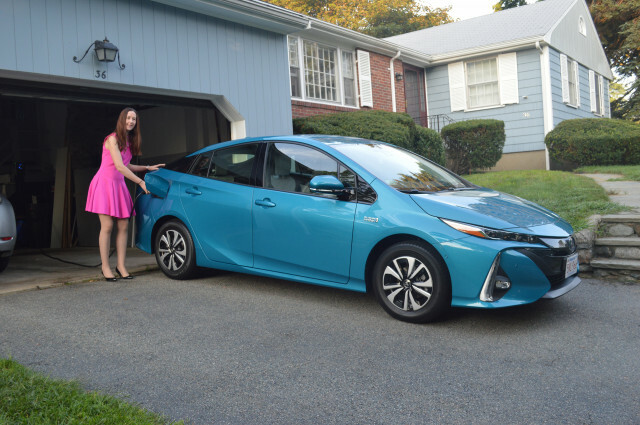 But love is a fickle thing, and with each test drive of the Prius Prime, I began to appreciate what that vehicle had to offer. The outside of the Prius Prime really stands out as something different, love it or hate it. I love it. 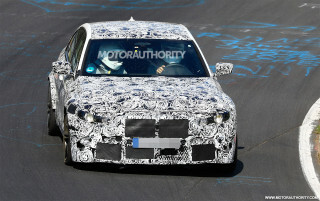 From the quad-LED projector headlights at the front, to the double bubble glass on the carbon fiber hatchback in the rear. The beautiful Blue Magnetism color we chose makes the car stand out in a parking lot full of silver or gray cars. The interior of the Prime is also more futuristic, which makes it a standout. The dash has a vertically oriented 11.6-inch screen topped by a second multifunction display showing critical information such as speed and the feedback from distance sensors used for parking or adaptive cruise control. The dash particularly gets your attention in the Moonstone interior (black and white, or Shamu as my wife calls it) color option that we purchased, which has some subtle blue highlights. One other high-tech feature is the head-up display, in the Advanced trim package, which I initially thought of as a gimmick but have grown to appreciate. It displays only speed most of the time, but occasionally briefly mixes in critical driver information like changes in posted speed or turn information from the navigation system. That information quickly disappears and removes unnecessary distraction from the driver's view. Another key deciding feature was the much larger storage space in the back of the Prime. At 19.8 cubic feet, it is nearly twice as large as the Volt’s 10.6 cubic feet. But the compromised layout in the Prime means that some have found that more luggage can be fit into the Volt. Maintaining marital harmony required getting the most expensive Advanced trim package, which stickered at $34,228 but we ended up getting for $29,527 at Prime Toyota (Eds note: How appropriate). The state of Massachusetts MOR-EV program provided a $1,500 rebate and when I filed federal taxes in April of this year I got $4,500 back. So the net price was $23,527 (excluding taxes and fees). This means that we got the highly optioned plug-in Prius for about the list price of the most basic normal Prius. The price is well below the $36,000 average new vehicle purchase price showing that plug-in vehicles are within the reach of the average person, or at least those with the means to buy a new vehicle.